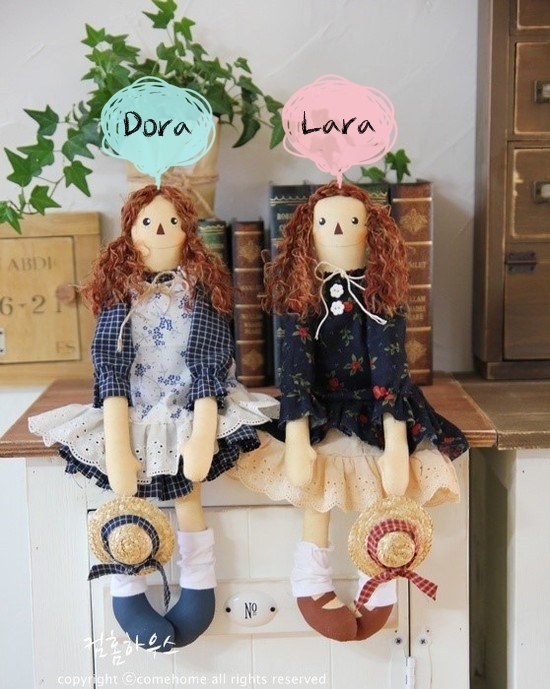 We are Dora & Lara and we are twins. Born in South Korea and studied in Switzerland. Dora was a photographer and Lara was a painter. Now we are concerntrating on handmade teddy bear. We have studied on teddy bear over 2years. Our first teddy bear is going to show off shortly. you guys making handmade crafts. Most of posts in my blog have explaination of making with pictures step by step. In this place everyone can join us to learn handmade crafts. Hope you guys have memorable time with us. Please do not publish any my photos without my written permission.